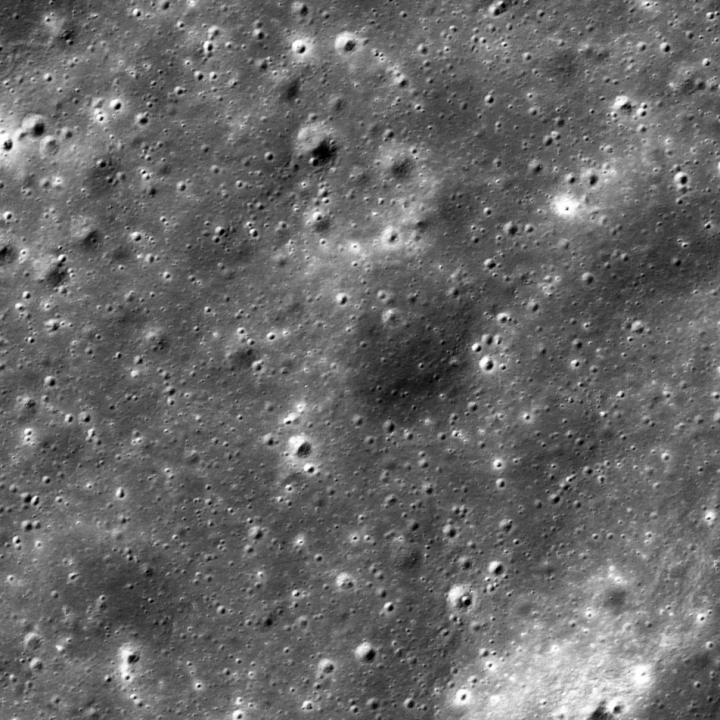 This new discovery comes from more than seven years of high-resolution lunar images studied by a team of scientists from Arizona State University and Cornell University. The team is led by ASU's Emerson Speyerer, who is also the lead author of the scientific paper published October 13 in Nature. "We used before and after images taken by LROC's Narrow Angle Camera," Speyerer said. During the seven years the mission has run so far, he said the team identified 222 new impact craters that formed during the mission. "These range in size from several meters wide up to 43 meters (140 feet) wide." Any future human exploration of the Moon will involve supply structures, rockets, and other equipment being parked on the surface for long periods of time, even if living quarters are underground. Knowing the present-day rate of impacts will be important in planning to protect equipment left on the surface.